We help firms prosper in corporate debt markets and can adapt our packages to ensure you stand out from the crowd and see real ROI. 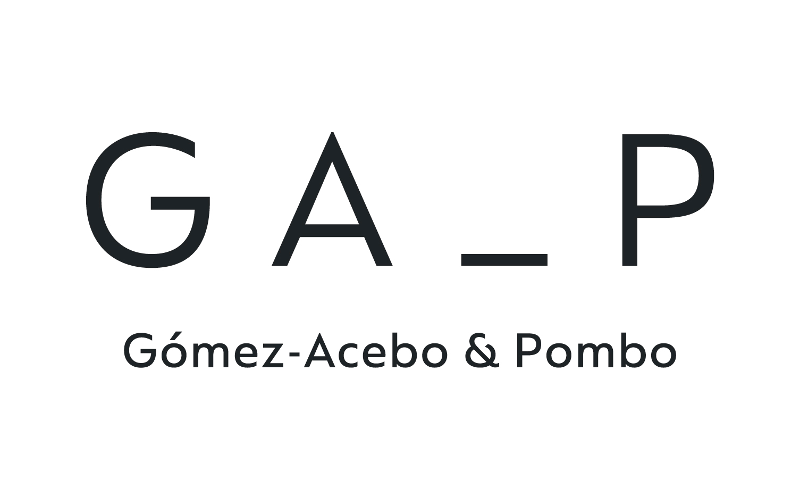 Gómez-Acebo & Pombo is an independent Iberian law firm that provides comprehensive legal advice in all areas related to business law and which ranks as a leader across the Iberian legal market in terms of quality, clientele, size and turnover. Our clients, experience and organisational structure have made us a benchmark firm for international transactions. We have offices in five countries (Spain, United States of America, United Kingdom, Portugal and Belgium) which offer legal advice on Spanish, Portuguese and European Union Law. We are widely recognised, nationally and internationally, for the quality of our legal services in the restructuring and distressed practice and have received over the past years awards for customer service, innovation and technical excellence within this specialisation. We understand the particularities of the Spanish market, the transactions that take place in it and its dealing culture. We have been operating in this market since the 70’s and have strong knowledge of the local market and its players. Such knowledge is fundamental to get a deal done. 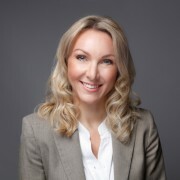 Our restructuring and distressed team has strong expertise on borrower and creditor mandates and has developed a leading practice on representing non-bank creditors on Spanish situations, such advice going from the initial review of capital structures to the in-court or out of court restructuring of the asset. We have also developed a leading expertise on debt portfolio acquisitions of all types and on M&A transactions in a distressed environment. Shearman & Sterling is a global elite law firm that provides legal and industry insight to financial institutions, alternative lenders, private equity sponsors and major corporations across the world. We have over 850 lawyers speaking more than 60 languages. Our leveraged finance team has the experience to advise on a broad range of products, from traditional bank finance, through to high yield bond offerings and private equity deals. Our clients turn to us for our in-depth understanding of the business and legal considerations involved in leveraged credits so they can navigate the challenges of today and achieve their future ambitions. 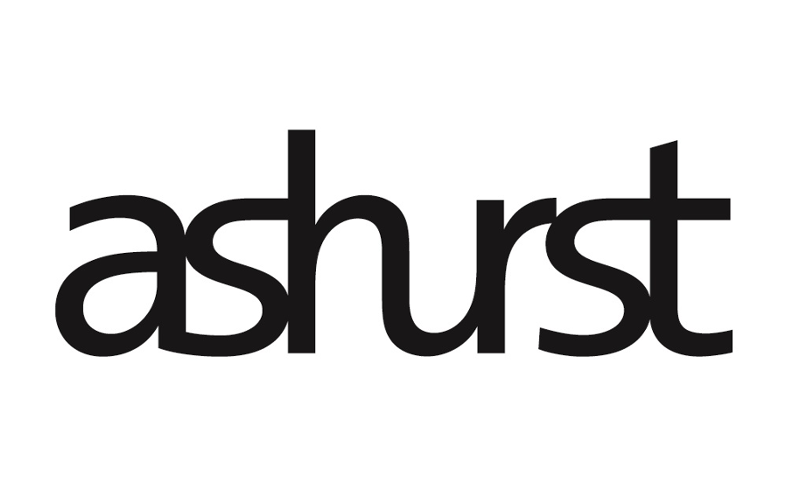 Ashurst's portfolio transaction practice offers a full service, advising on all issues arising from the sale, acquisition, financing and transfer of all types of loan portfolios across a diverse range of asset classes both on a par and distressed basis. 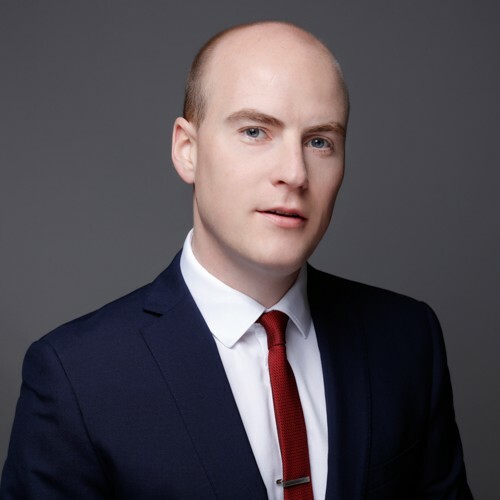 Our cross-discipline team has developed legal processes and techniques to ensure an efficient and cost-effective process with optimal results and has successfully delivered over £100 billion of portfolio transactions on time and within budget since 2012 alone. Our teams have been prolific in portfolio and NPL markets across UK, Ireland, Germany, Italy, Spain, Greece and Cyprus in recent years. 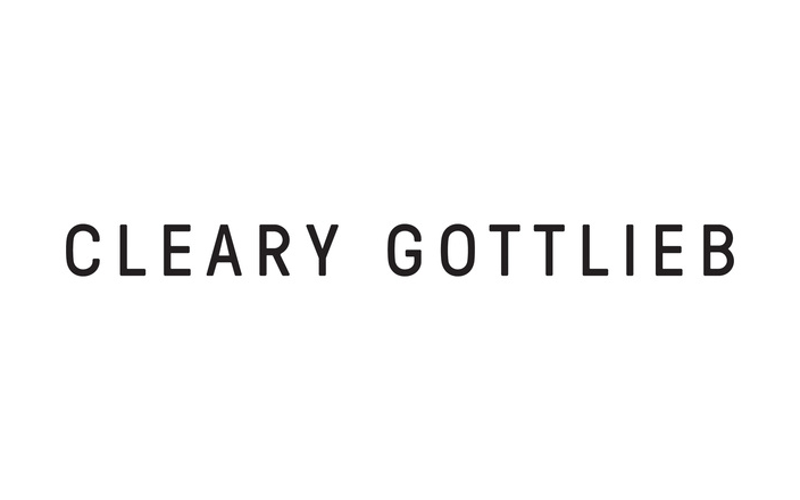 Our restructuring practice is at the forefront of some of the most complex restructurings, consistently delivering sophisticated, effective and imaginative advice the world over. Clients appreciate the rigor of our approach, with our lawyers employing tough, analytical and innovative thinking to structure creative solutions. We have a preeminent sovereign practice, advising governmental instrumentalities in over 30 countries around the globe. Clients include long-running relationships with the governments of Argentina, Greece, Iraq and Russia, among many others. Other recent restructurings include those of ERG, FESCO, Euro Disney, Nortel, Codere, Seat Pagine Gialle, Abengoa, Consolidated Minerals, CMA CGM, and others. 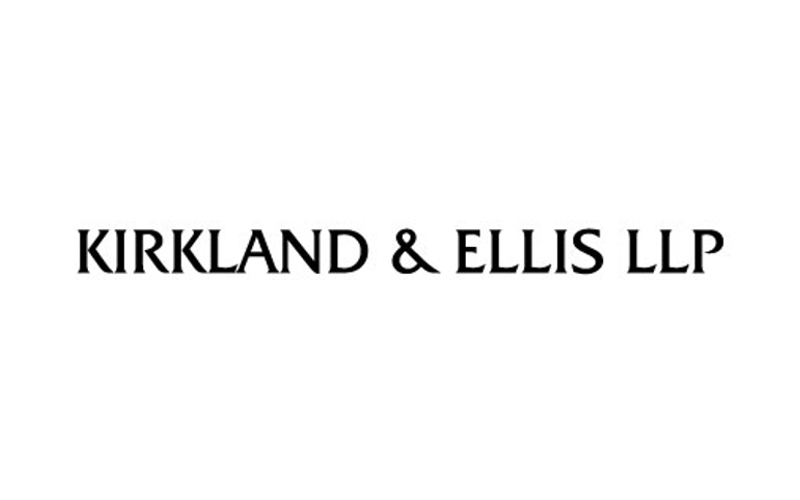 Kirkland & Ellis is a 2,000-attorney law firm representing global clients in private equity, M&A and other complex corporate transactions, litigation and dispute resolution/arbitration, restructuring, and intellectual property matters. 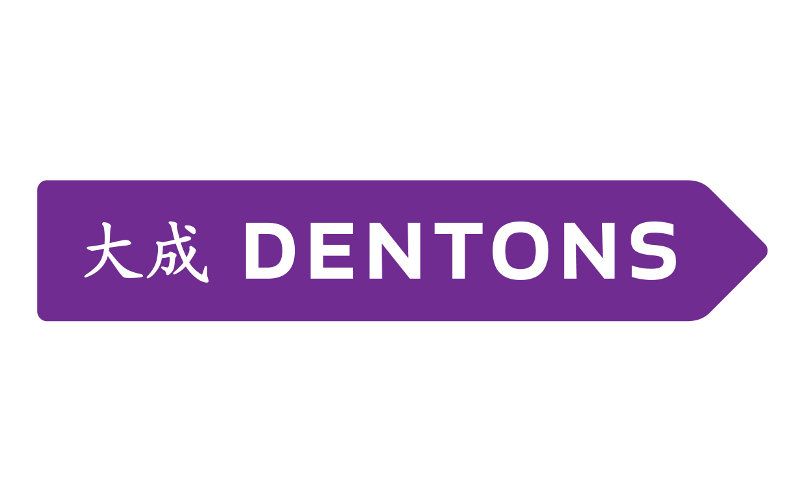 With 13 offices across the United States, Europe and Asia, our reputation for excellence is recognized worldwide. We believe in teamwork fueled by creative solutions, and we are dedicated to providing our clients with superior results. Located in Paris, New-York and London, Messier Maris & Associés is an investment bank providing tailored strategic advisory services in M&A, corporate restructuring, privatizations, and PE transactions. It counts c. 50 professionals. Jean-Marie Messier, former CEO of Vivendi Universal and ex-Lazard Frères General Partner, created Messier Partners in 2003. Erik Maris, the former co-head and General Partner of Lazard Frères, joined the team in 2010 to form the newly branded “Messier Maris & Associés”. The firm has since expanded and counts eight Partners as of today including Christel Delaval (CFO), François Roussely, Fady Lahame, Jean François Cizain, Driss Mernissi, and Benjamin Fremaux. 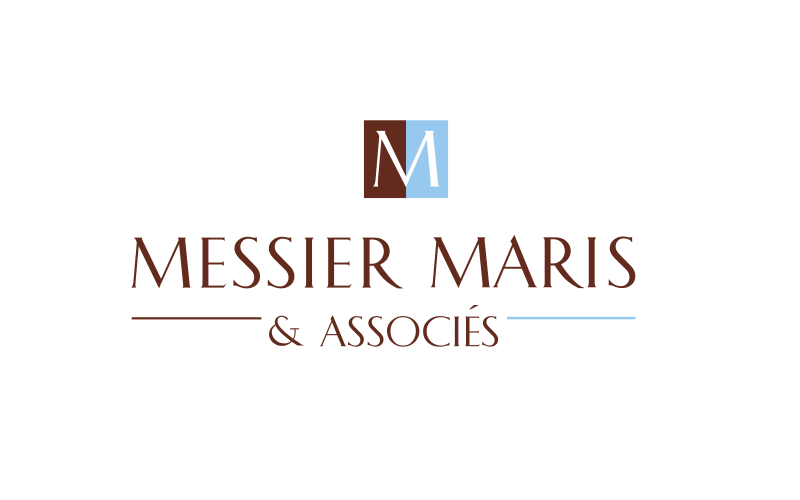 Messier Maris & Associés has grown into one of the most dynamic M&A Advisory houses among established investment banks. Driven by an entrepreneurial spirit, its high-caliber team builds on the experience and international relationships of its partners to advise and execute transactions. In February 2015, Messier Maris & Associés signed a joint-venture agreement with Millstein & Co., a financial advisory firm comprising of c.40 professionals in New York and Washington DC providing M&A, restructuring, and other special situation services. Millstein & Co. was founded by Jim Millstein, the former Chief Restructuring Officer at the U.S. Department of Treasury. Willkie is an elite international law firm of approximately 700 lawyers located in nine offices in six countries. For more than 125 years, we have represented companies across a wide spectrum of businesses and industries. The firm is comprised of attorneys who are recognized as some of the world’s foremost practitioners in their respective areas. Willkie’s collaborative approach is entrepreneurially inspired and client focused. 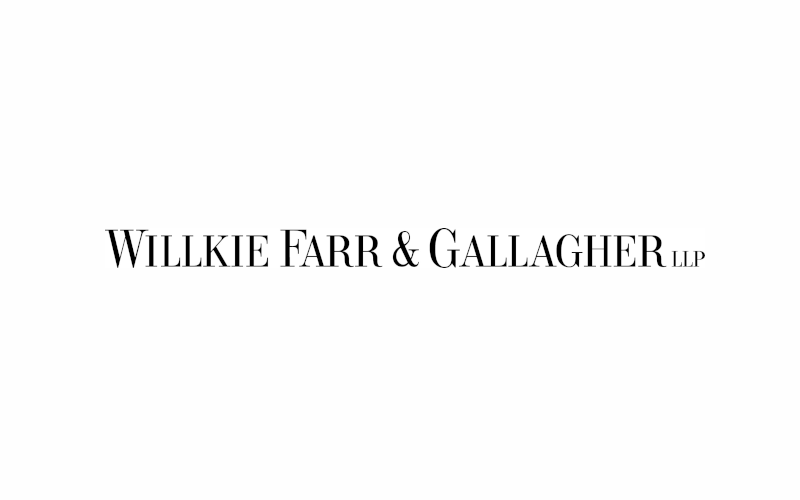 Headquartered in New York and located in other key business centres (Washington, Houston, Paris, London, Frankfurt, Brussels, Milan and Rome), Willkie brings together local market talent in shared strategic areas of practice. 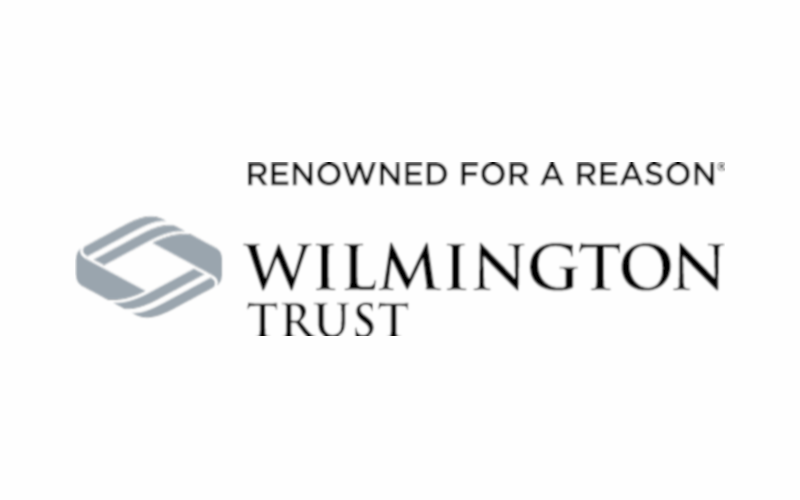 Wilmington Trust has served clients for more than a century, providing the resources to meet the needs of sophisticated enterprises worldwide. We are a leading provider of Corporate Trust, focusing on default, high-yield issues, loan agency, and restructuring services. In many of the world's most attractive jurisdictions, we develop customized solutions by combining staff and technology. Wilmington Trust is uniquely positioned as a conflict-free service partner. You will find us on creditor committees for some of the largest transactions. Contact us – learn how we can make a difference on your next transaction. Park Square Capital is one of the world’s most established private debt firms, providing flexible financing solutions to high-quality and stable companies across Europe and the US. The firm was founded in 2004 and remains fully independent. Park Square has invested more than $11bn in senior and subordinated debt across different market cycles and today manages over $9bn of capital. Park Square has a team of 20 highly experienced senior professionals, each with an average of 18 years’ experience of credit investing, and over 80 staff in total. 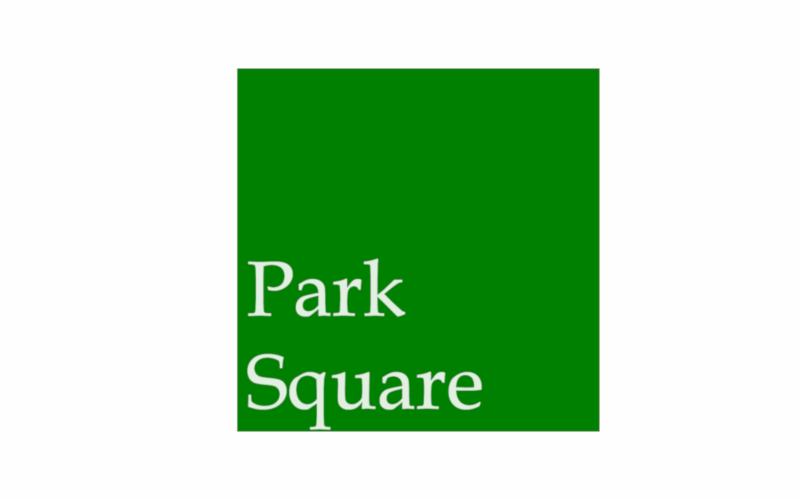 Park Square has offices in London, New York, Paris and Luxembourg. 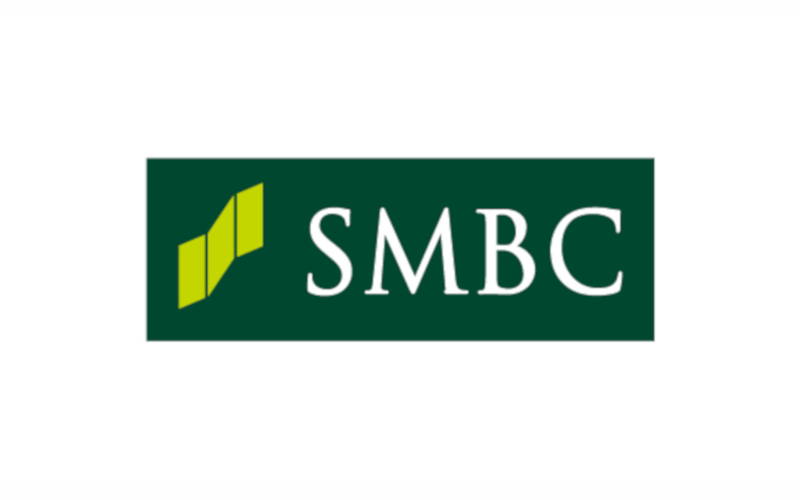 SMBC’s Leveraged Finance team is one of Europe’s leading players in mid and large cap markets, with a 65 strong team across London, Frankfurt and Paris. 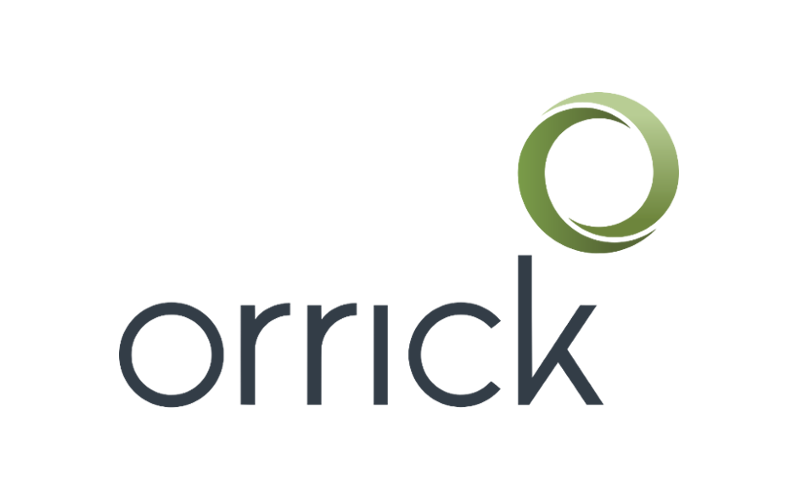 The team invests in senior, stretch senior and unitranche via a combination of SMBC’s balance sheet, managed accounts and via their successful Joint Venture with Park Square Capital. They have also significantly grown their presence as a bookrunner, and currently are ranked #2 for European LBOs under €1bn. In the last twelve months the team arranged 63 transactions, committing over €4bn.